Our passion is to be a leader food company by providing the best quality products as well as creating incremental value for our customers, consumers and our team members. 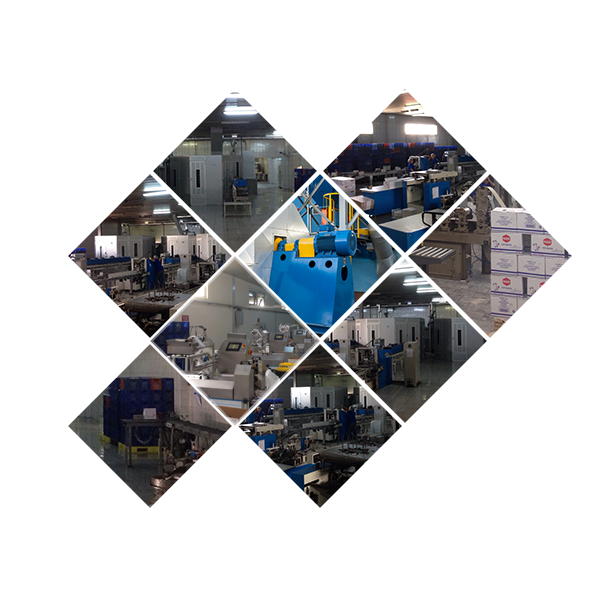 All of our products are processed with fully automated machines at our sterile plant. This whole production process is being supervised by our food engineers and specialists with all other production team members. As a result of our high quality policy, all of our products are registered by ISO 22000 standarts. 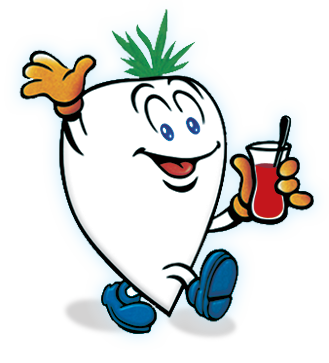 100% Turkish beet sugar is being used in our sugar group products. Through our cube sugar production process, the only supplement being used is water, for giving its cubical shape. After sugar is moisturized with water and cubical shape is given, drying process starts for finalization of the production process. Then, final products are boxed with fully automated machines. It provides our products to be 100% natural and healthy. In legumes group products, 100% Turkish agricultural goods are being packed with fully automated machines and served for our customers.